Constant changes in tax law continue to make an already complicated system even more complex. Our goal is to help you understand how these new laws impact you, and what actions you can take to reduce your tax burden. We routinely consult with clients before engaging in transactions to help them recognize both the economic and tax consequences of their decisions. Many times these decisions will often have a tax impact over several years. We work together with the clients’ other advisors (attorneys, investment advisors, insurance agents, etc.) to understand how these transactions will impact their overall plan. We also collaborate with the other advisors regarding other life events (retirement, financial and estate planning, etc.). In this way we can help our clients make informed decisions and help them reach their financial goals. We have extensive experience in multi-entity, consolidated, and multi-state returns. 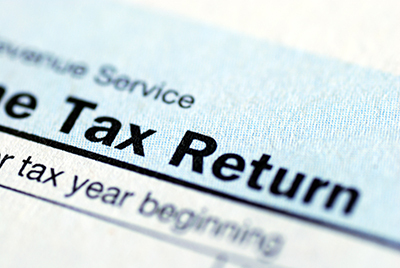 Though we are based in California, we regularly prepare tax returns in almost all 50 states.